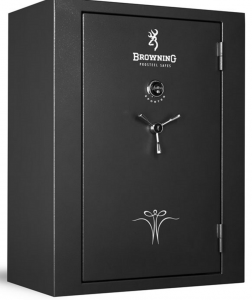 The new Pro Series TL-30 brings unprecedented security to the gun safe market. 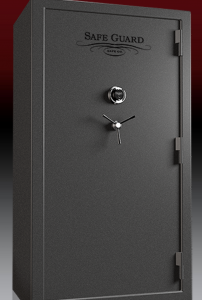 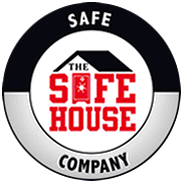 The proprietary nature of the fire-resistant material and safe body produce a veritable fortress for your firearms and valuables, earning it the Underwriter’s Laboratories TL-30 Security Rating. 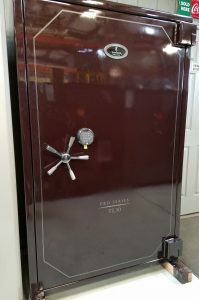 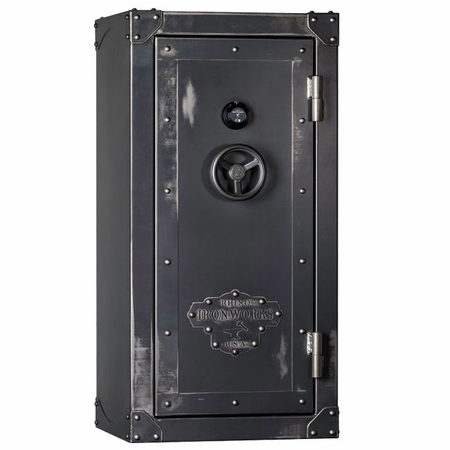 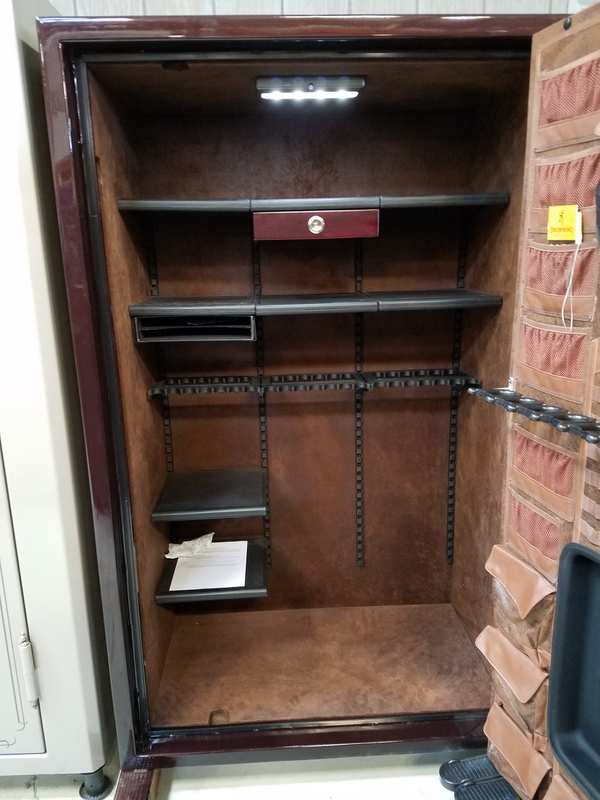 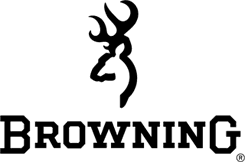 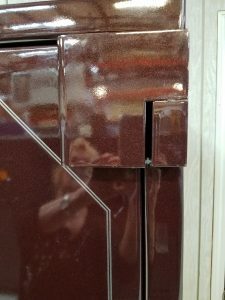 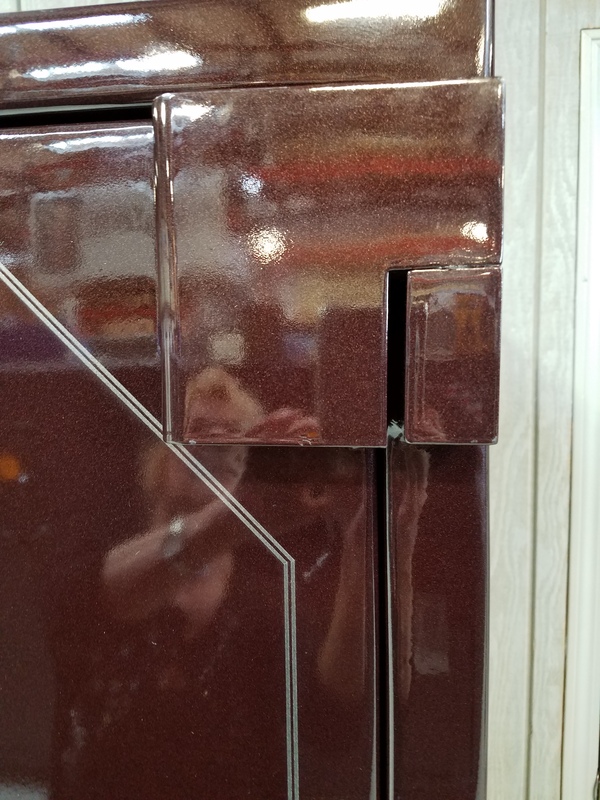 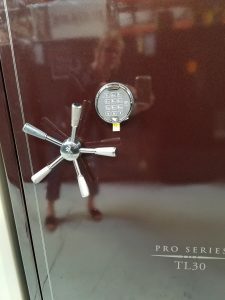 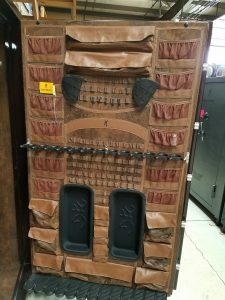 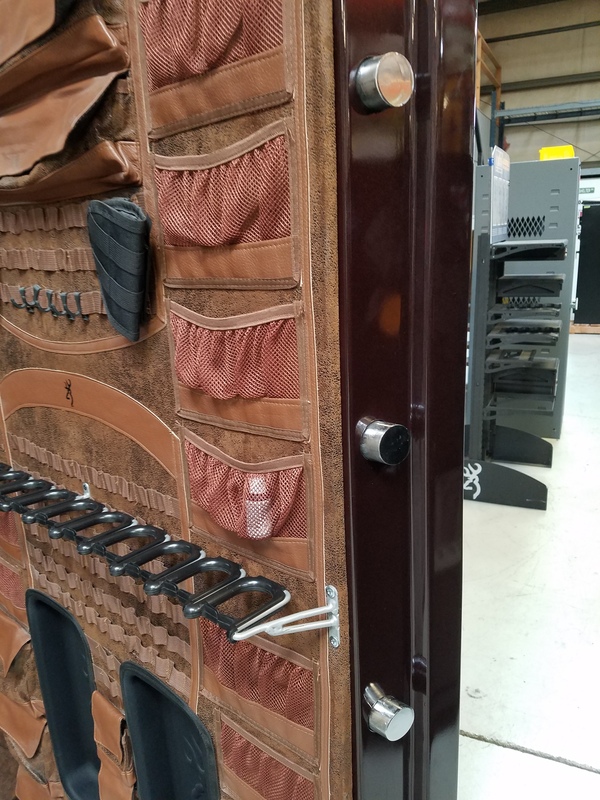 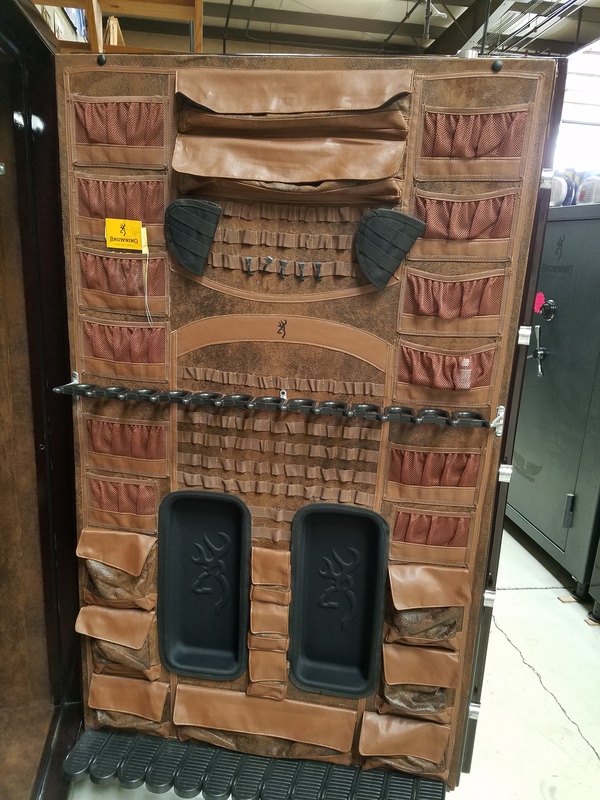 Inside, you will find all of the best storage features that make a Browning ProSteel safe the best storage solution on the market.